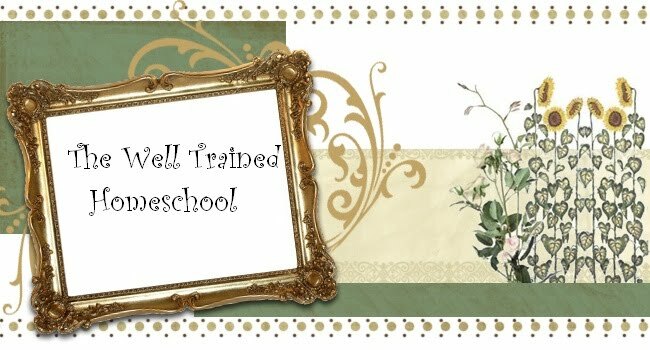 Well Trained Homeschool: Back to(Home) School Blog Carnival! 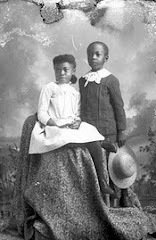 I have decided to particpate in Classic Housewife's Monday Blog Carnival for Back to Homeschool. As you guys know I have already done some of those things in the past few weeks so I will just continue to add tips and info to help get folks ready for this coming year. 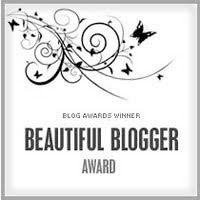 If you get a chance take a hop over to the link and add your own blog if you have something to share as well. This looks fun. I'm going to go check it out! I'm off to browse back through your pages. Have a great weekend!